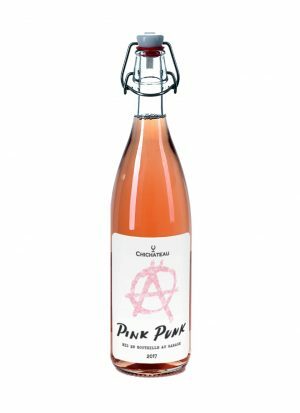 Looking for a refreshing white wine to go along with these warm spring days? Easy and light drinking, these are the wines that will save your wallet, but deliver the flavours we search for in the spring and outdoor parties: citrus and green fruits, vivid acidity at the best price! Vineyards of the Prović family are planted on a terroir characterized by a pronounced minerality. 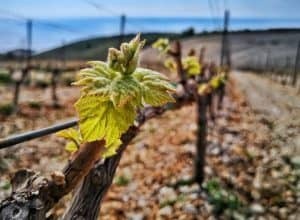 If you visit the family hotel Merlot, run by the Prović family in the Neretva valley, go to the vineyards where you may find fragments of shells deeper in the soil. 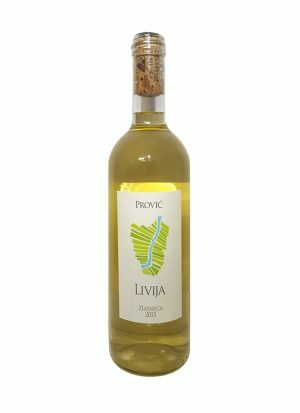 Livija is made entirely out of indigenous Zlatarica variety. It is still very rare to find varietal wine made only from Zlatarica. 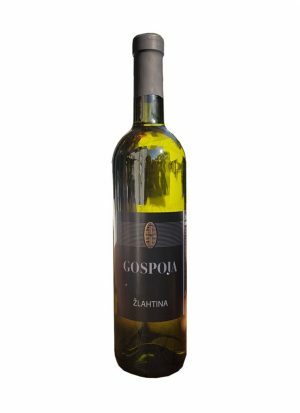 Here in the Neretva Delta it is capable of producing excellent and refreshing, crisp whites. Expect fresh green fruits, apples, green grass and elderflower. Seductive wine! 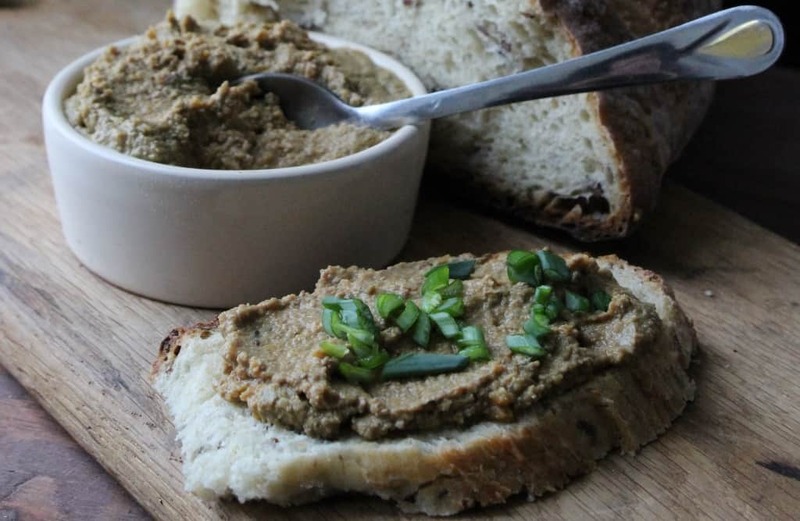 Spring is the time for the simplest food that doesn’t make you stand in your kitchen for hours. 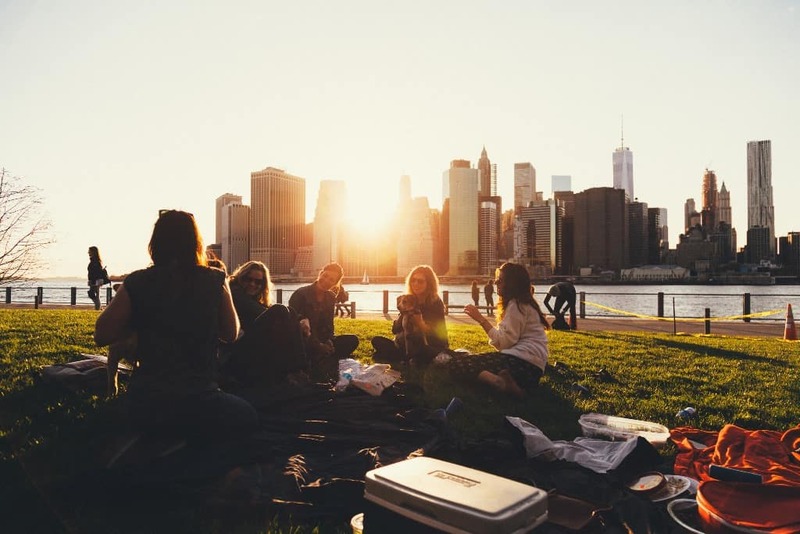 Enjoy barbecue, picnics and outside parties in the garden with chilled glass of wine you prefer. Simple dishes, such as vegetable spreads, fresh and seasonal fruits and some tapas are ideal for the wines we suggest drinking here. We are moving to the island of Krk, where the family Toljanić received many awards for their Žlahtina wines. Crisp and crunchy, this is the wine meant to be consumed fresh and young. Light with alcohol hardly going over 12%, when chilled properly this is a glass that will keep you relaxed and refreshed! Lime and lemons are followed by tropical sensations including pineapple and peaches. It can be served to go with appetizers and light food, but you can try it with greasy food. The acidity cuts through the layers of grease, making the meal feel lighter at the end. Here is a more structured and complex white with body and alcohol to follow. The 2012 Kosovec Škrlet mineral and salty, enough to sip it lightly with the increasing temperatures outside. Ripe flavours of apples and quince, followed by spices and a generous touch on the palate, reveal more serious wine in the glass. 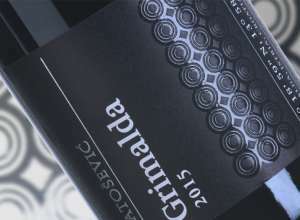 Kosovec is a young and talented winemaker that has successfully revitalized the variety Škrlet. 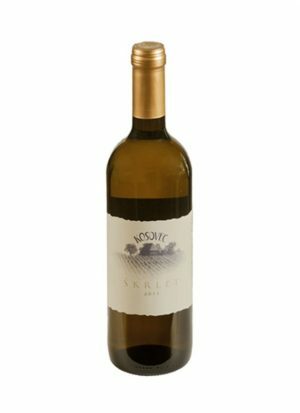 Used mainly as a variety for making table wines, Kosovec is showing there’s more potential to this variety.